Despite the growing recognition of importance of transboundary groundwater and aquifers in Africa, there has been little investigation on the practicalities of implementing transboundary aquifer management. Presenter Jonathan Lautze delves in to the experiences of two aquifers in the Southern African Development Community (SADC) projects on the Ramotswa and Stampriet systems. He highlights the tools gained from these experiences, which can act as a guide to strengthen the management of shared groundwater resources. 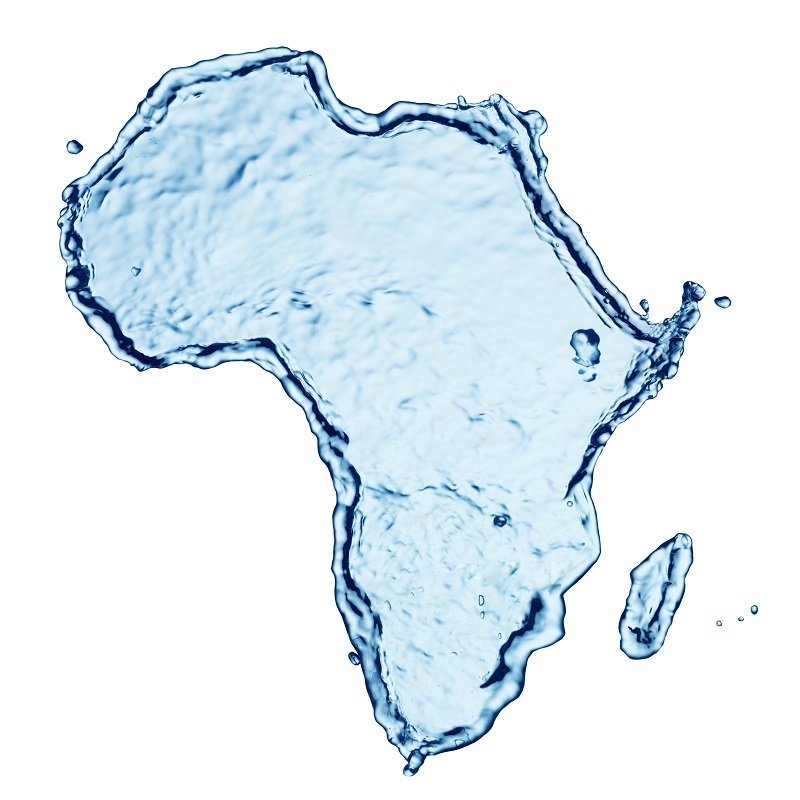 There is growing recognition of the importance of transboundary groundwater and transboundary aquifers in Africa, and a growing body of literature has now developed which is focused on topics such as integrating groundwater into RBOs and mapping aquifer boundaries. Despite this important progress, there has been scant investigation on the practicalities of implementing transboundary aquifer management in Africa. To address this gap, this presentation will review two initial experiences to strengthen cooperation on transboundary aquifers in the Southern African Development Community (SADC): projects on the Ramotswa and Stampriet systems. The overarching aim of this presentation is to mine the experiences on these two aquifers to generate guidance that can be used to strengthen implementation of cooperative aquifer management elsewhere. The presentation will review and compare the approaches of the two projects, highlighting alignment and divergence in project components and activities. Major achievements and challenges will then be identified. Following this review of project experiences, a set of common lessons will be distilled. The presentation rests on a premise that there is no blueprint for transboundary aquifer cooperation. Rather, these initial experiences in SADC provide tools and illustrate options for strengthening management of shared groundwater resources, which can be placed in a larger toolbox and drawn upon as needed in other systems.